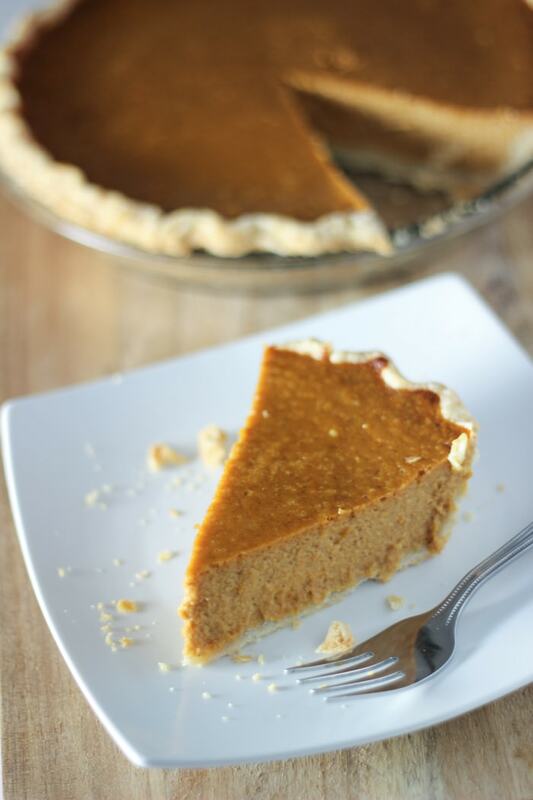 Easy pumpkin pie recipe from scratch made with pumpkin pie spice and evaporated milk. 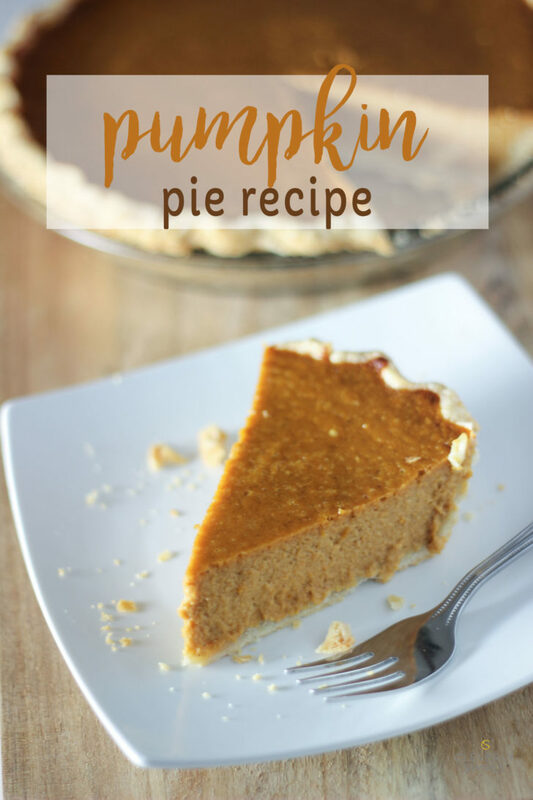 You may be looking to make a pumpkin pie recipe from scratch in the next few weeks and I have an easy pumpkin pie recipe that will not disappoint. 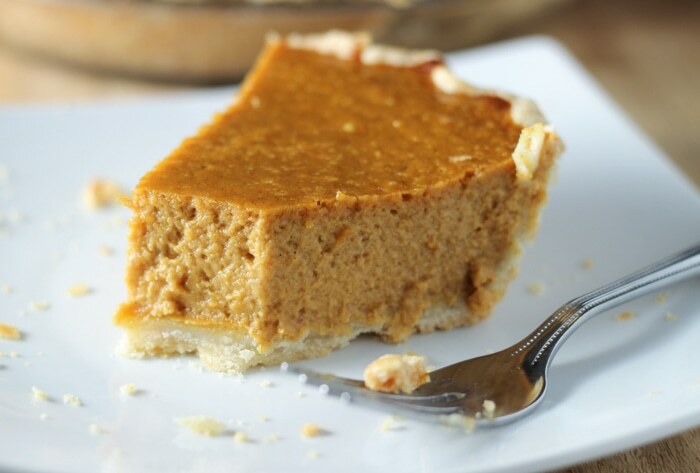 The pumpkin pie crust I use I shared last week, and it’s the best! Combine it with this pumpkin pie filling made with evaporated milk – and you have a real winner. I know this is the best because I’ve been eating it every year for my entire life. In fact, it’s been my birthday “cake” topped with candles for every single birthday as long as I can remember. I love it. I love it. What I like about this recipe is that there’s not too much nutmeg. It’s not over spiced up if you know what I mean. 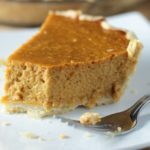 It has a real sweetness and pumpkin flavor that is out of this world good – for those of us that are real pumpkin pie connoisseurs. 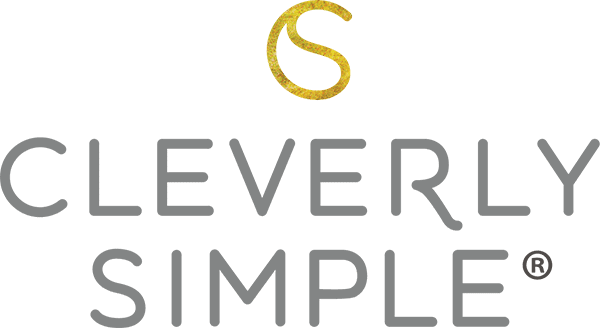 Using pumpkin pie spice, it could not be easier! 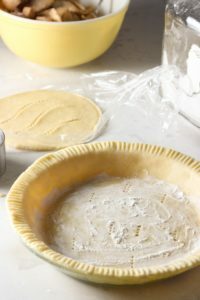 This pumpkin pie filling recipe makes enough for two pies which is perfect with the double pie crust recipe from my grandma. Enjoy your pumpkin pie from scratch! In mixer, mix the following in order of ingredients. Pour the mix into two pie crusts. Bake 15 minutes at 425 degrees. Without opening the oven, reduce the temperature to 350 degrees and bake for an additional 45 minutes. The nutrition information is based on the pie filling only. 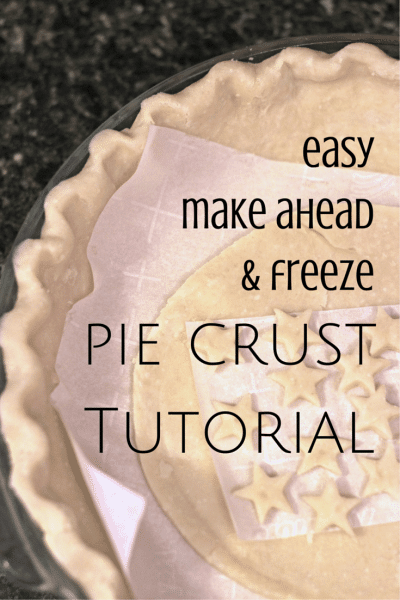 To find the pie crust nutrition information, visit here. 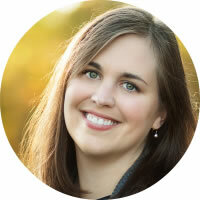 This recipe was originally published in October, 2010. Updated November 2017. 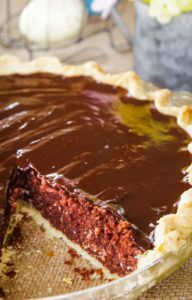 Look for another great pie recipe? 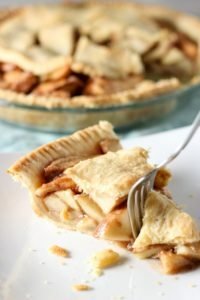 Learn how to cook Apple Pie here! Will it still come out that well if we half the recipe? I only have 1 small can of pumpkin! Hi JF, I’m sure you could. You’ll just make one pie instead of two. I cut the recipe in half . It smells heavenly…. Still cookin…. It is amazing! Hope you love it! Just made this as two pies. With the regular crust it can make 3 so I’m guessing it’s two deep dish crust. I’m refrigerating the leftovers till I can get to the store tomorrow. I hope they keep! Hi Jaime, my pie pans are regular. Did you check your pie pans to make sure they are 9 inches? There are 8 inch pie pans and even 6 inch pie pans. Either way, you can bake the leftovers in a casserole dish that’s sprayed with PAM. They will also be fine in the refrigerator until tomorrow as well. How did you like the pie? Hmm not sure. I just got the walmart premade ones in the freezer isle. It tasted GREAT! Even my hubby who dosent like pumpkin pie loved it! Does this make two pies? Or do you use two pie crusts for the one pie? Hi Kaylyn, This does make two pies. I’m sorry that wasn’t clear. I’ve updated the recipe.